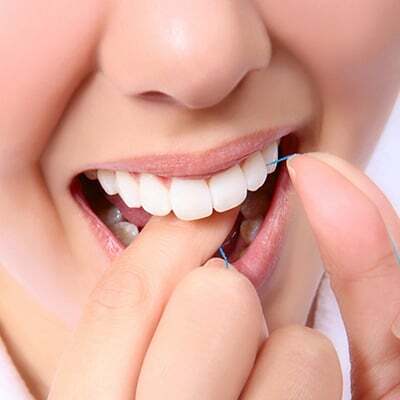 A lot of times we are presented with the question, “Do I really need to floss, or is brushing enough?” All of us at Long Grove Dental Studio want you to know that flossing isn’t just a suggestion; it’s an essential part of a healthy oral-wellness routine. Daily flossing removes plaque and bacteria from between the teeth — where a toothbrush can’t reach. If you’re just starting to adopt a good flossing habit, you may experience minor discomfort. It’s important that you don’t stop. If the discomfort doesn’t go away after a week or two of daily flossing, be sure to visit our Long Grove dental office as soon as possible. Even if you do floss habitually and correctly, it’s still very important to maintain regular visits with your dentist in Long Grove. If you’re in need of a professional cleaning or check up, or if you just want to show off your healthy gums, call us to schedule an appointment today.